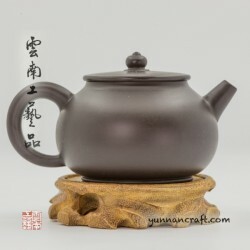 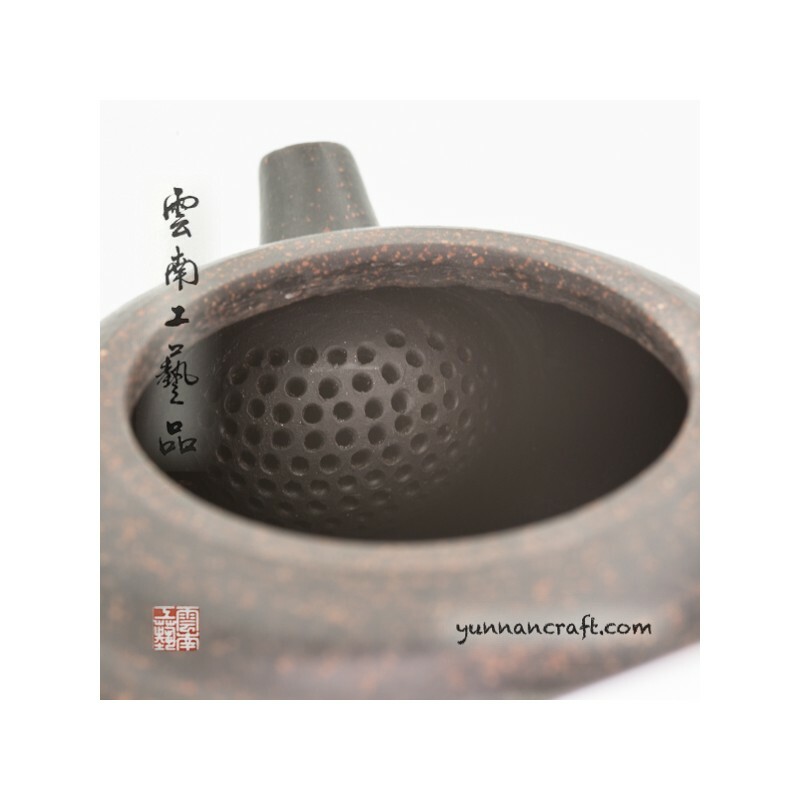 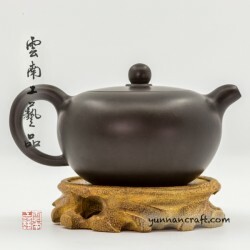 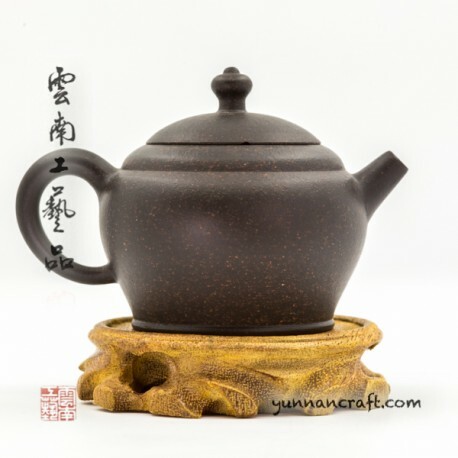 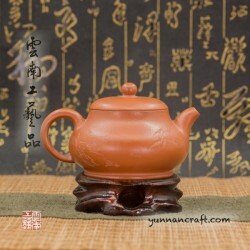 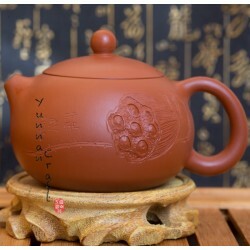 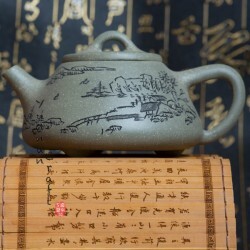 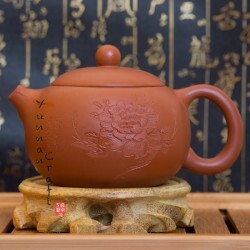 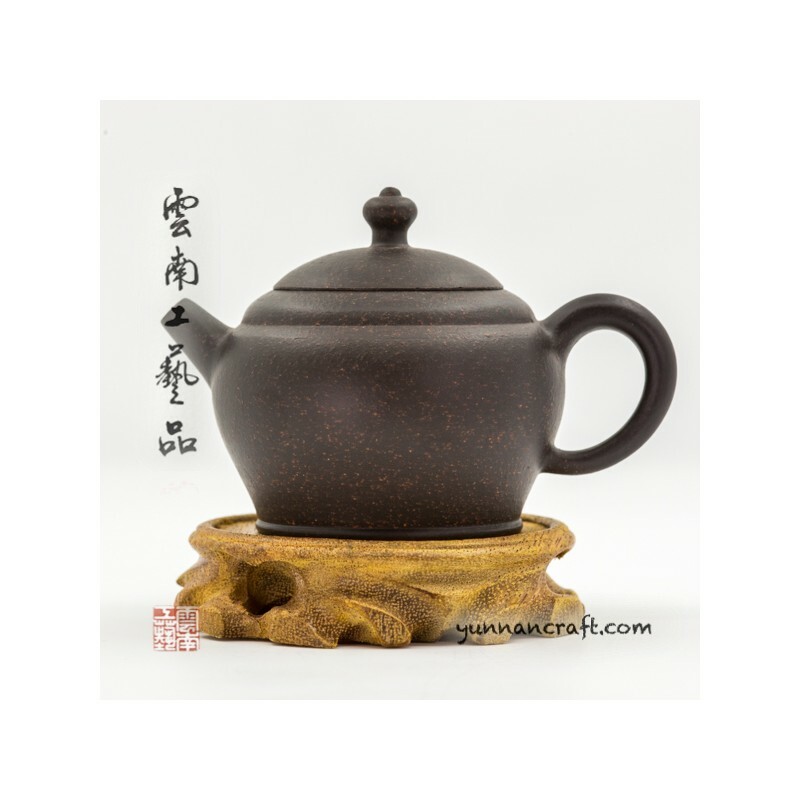 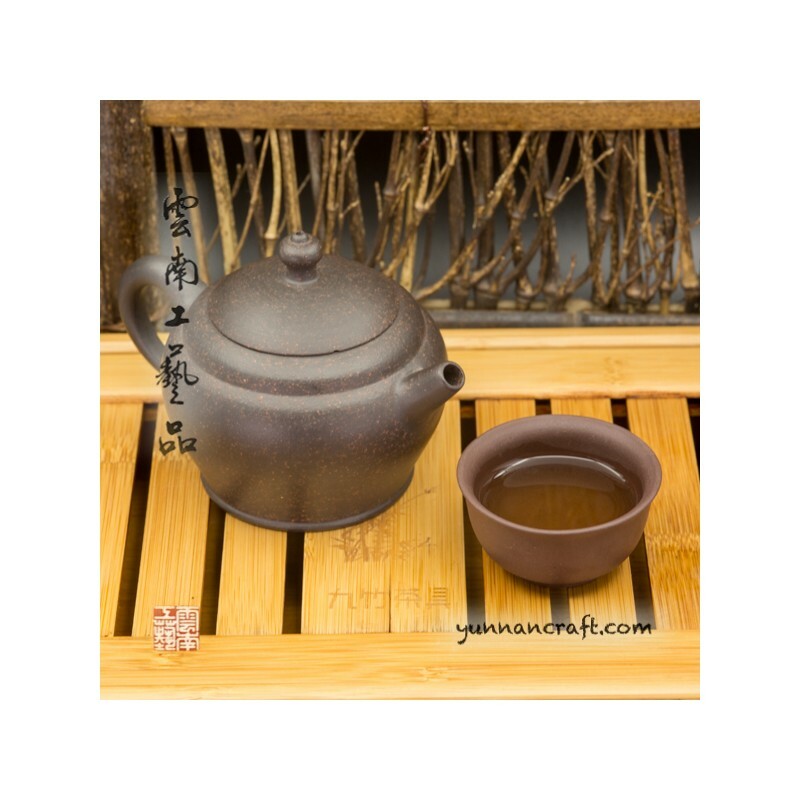 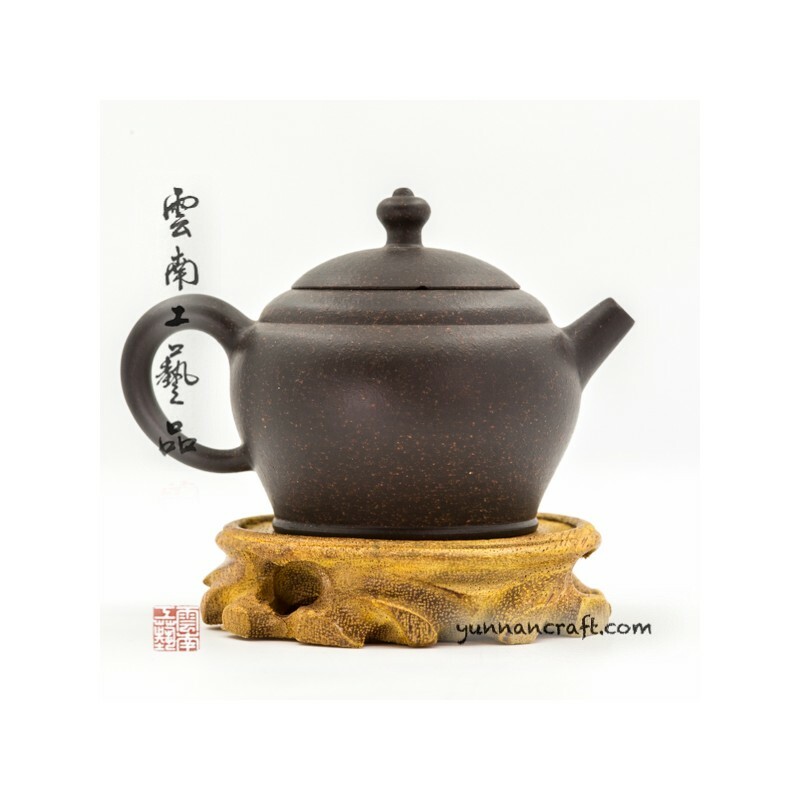 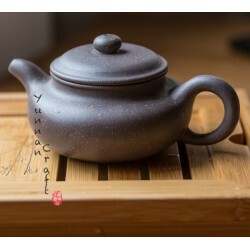 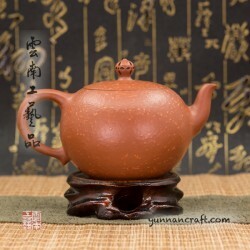 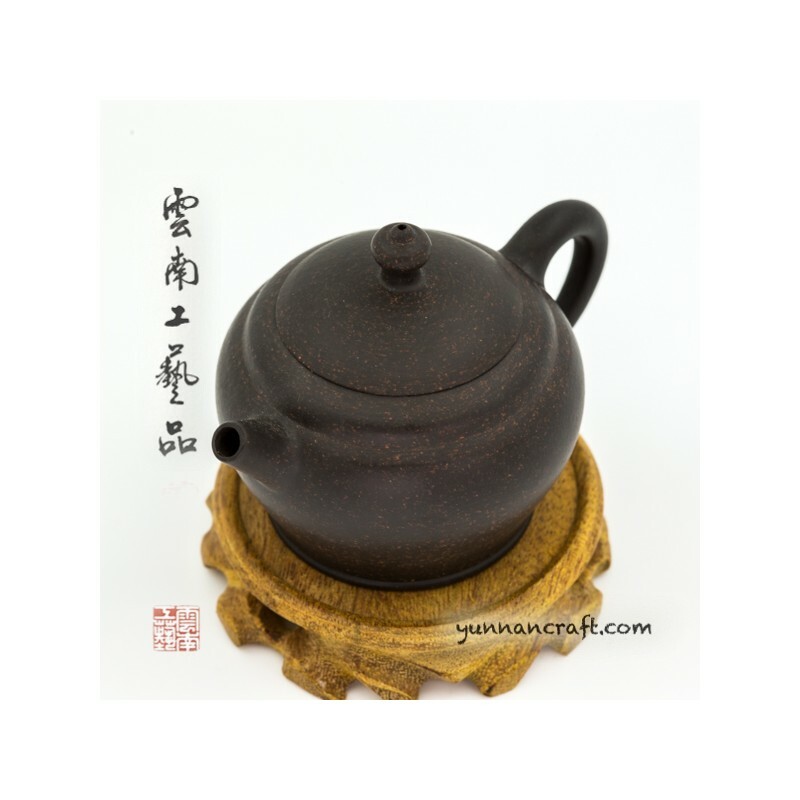 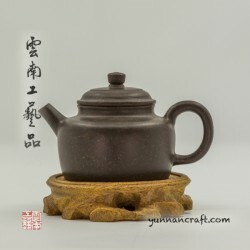 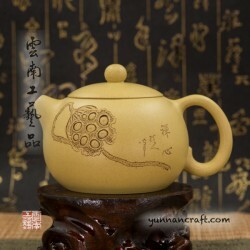 Hand made teapot from "zhi ma ni" made by student of artist Wang Hang Ying. 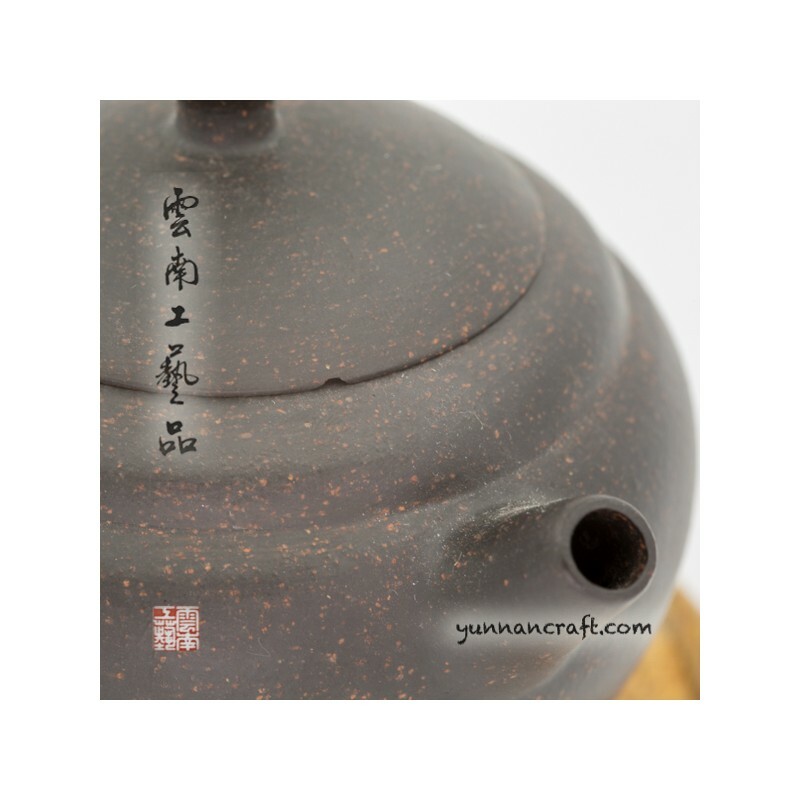 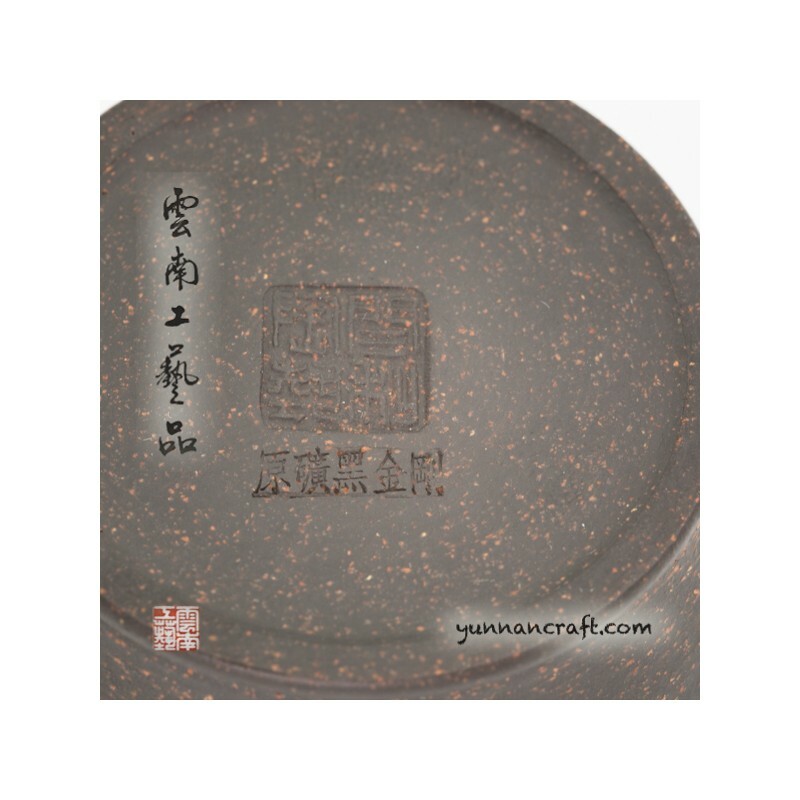 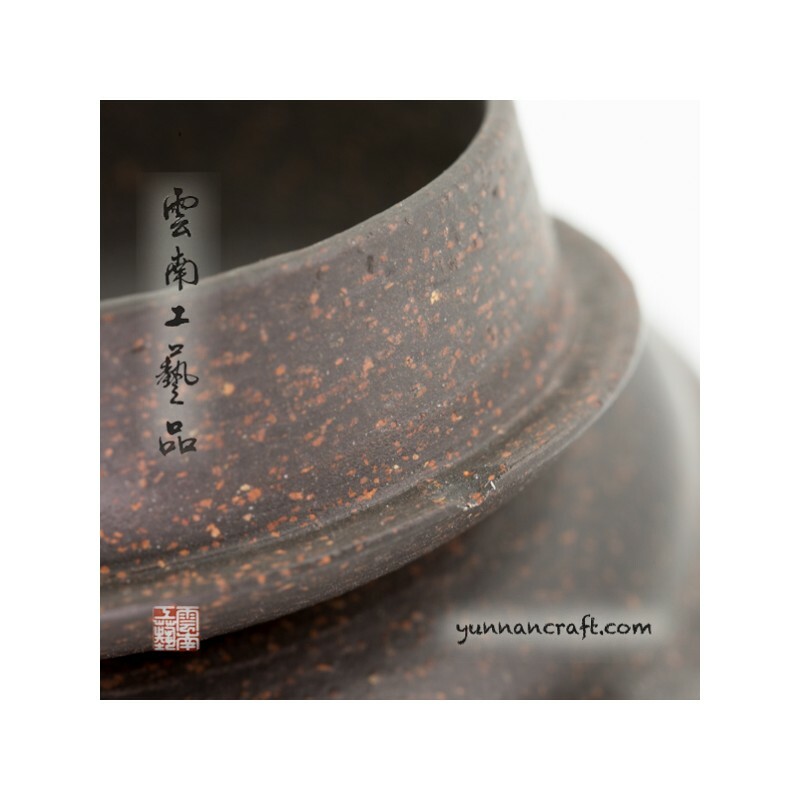 The edge of the pot's lid is chipped off , but it doesn't have any influence on brewing the tea. 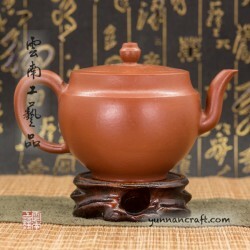 However we put it in discount for that reason.